Using the Add/Remove widget in the Additional Fields box, add the “Lot Description” field. Scroll down until you find the “On Golf Course” option and select it (as seen in the screen shot below). If a listing is on or near a golf course, that information is going to be found in the General Property Information section of the Property Report. You can (and should) also include property information relating to golf courses of your listing in the Public Remarks field. 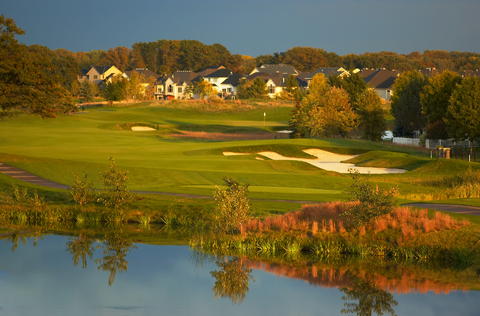 Example: Located on Hazeltine National Golf Club – home of the 2016 & 2028 Ryder Cup. ‹ Great New Add/Edit Enhancement!